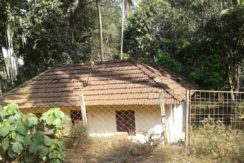 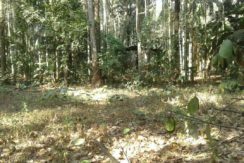 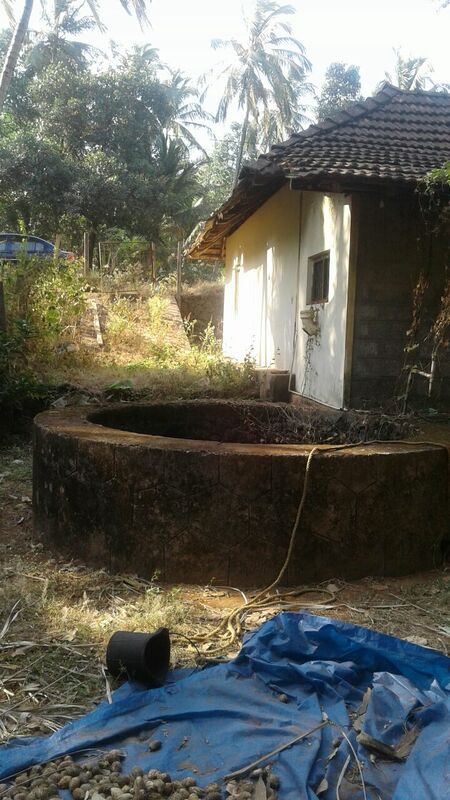 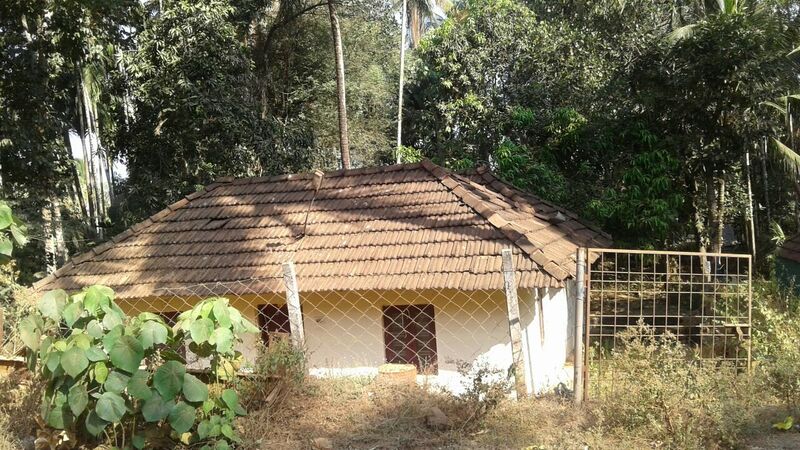 17 Cents with Small House for Sale in Painkulam, Chelakkara, Thrissur. 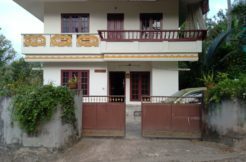 This is an independent house in Painkulam which is near to chelakkara in Thrissur district. 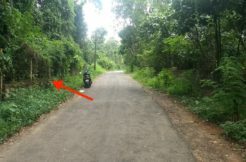 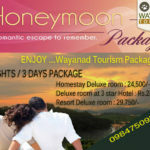 6kms from Shoranur railway station and Ottappalam. 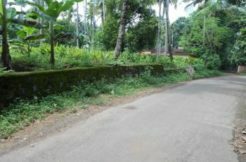 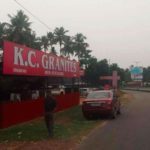 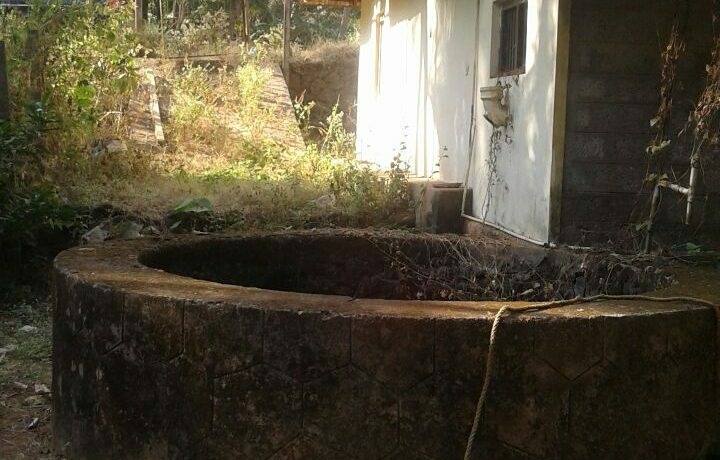 The property is situated 500 metres away from Bharatapuzha. 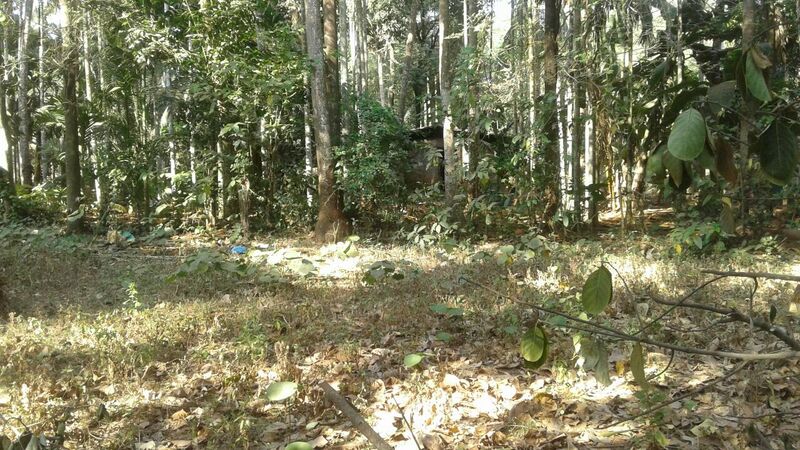 Very near to the main road. 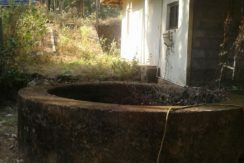 Immediate sale and price is (25 lacs) negotiable. 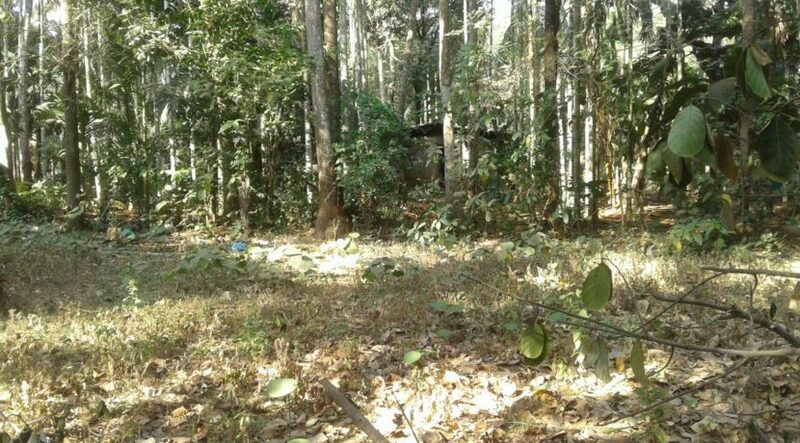 Land area 17 cents with trees.